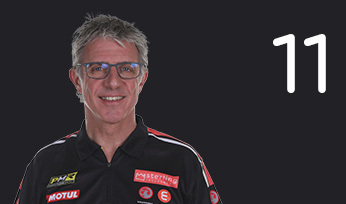 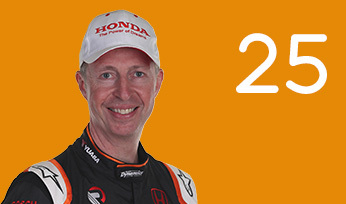 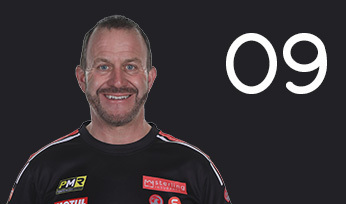 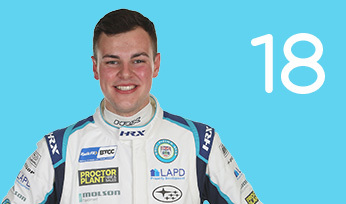 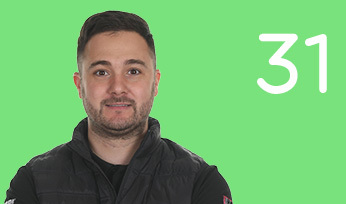 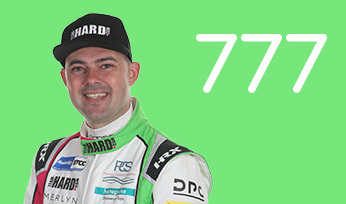 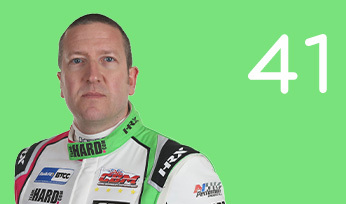 Michael Crees realised a lifelong dream and secured a BTCC drive with Team HARD for 2019. 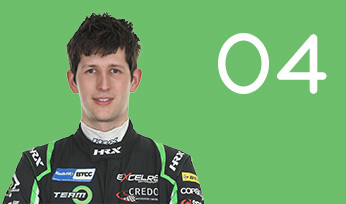 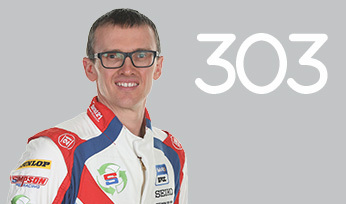 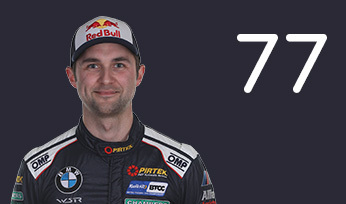 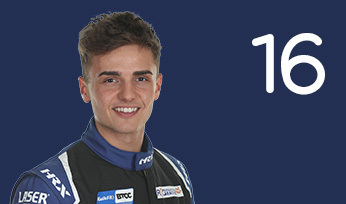 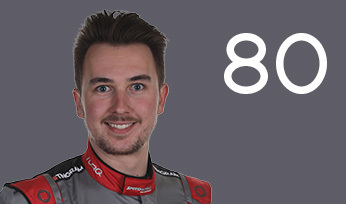 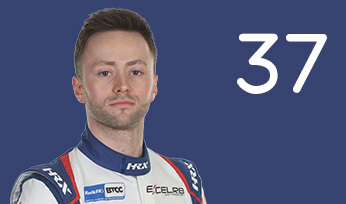 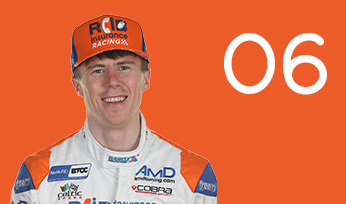 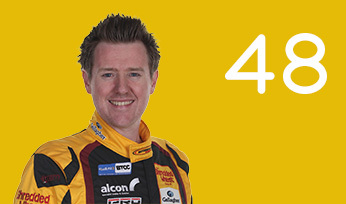 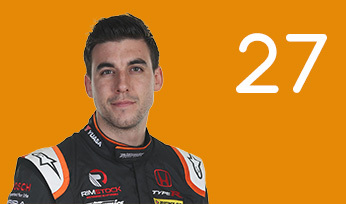 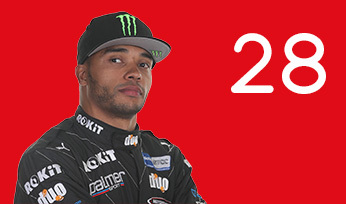 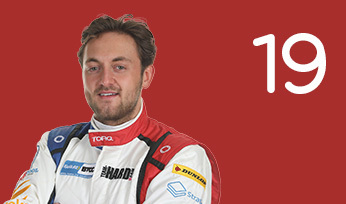 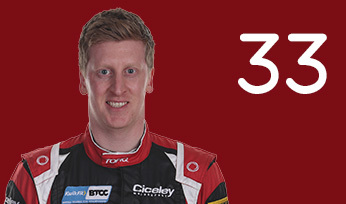 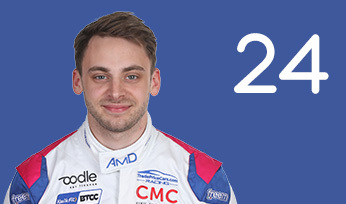 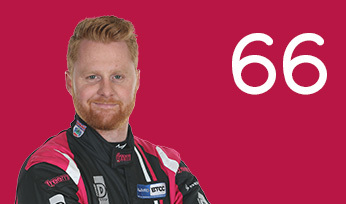 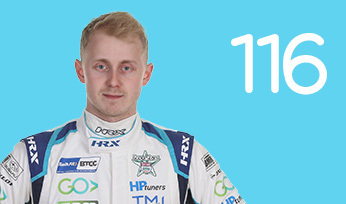 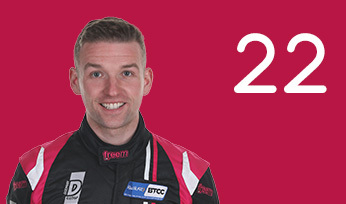 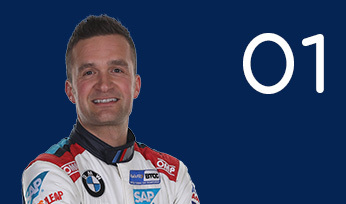 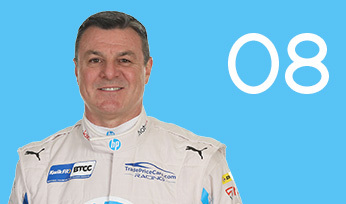 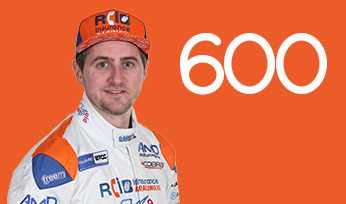 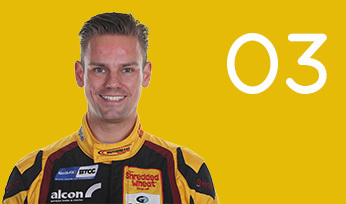 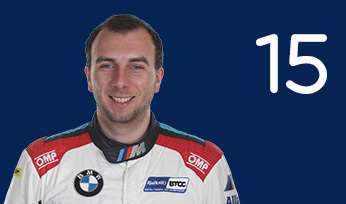 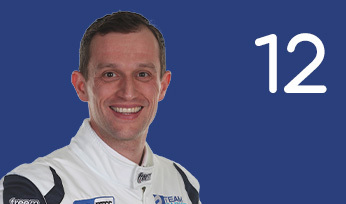 Crees enjoyed a meteoric rise up the motorsport ladder in Britain, having won the Ginetta Racing Drivers’ Club title in his maiden car-racing campaign in 2016, before announcing himself to the BTCC paddock with a sensational display which saw him take overall victory in the Michelin Ginetta GT4 Supercup last year. 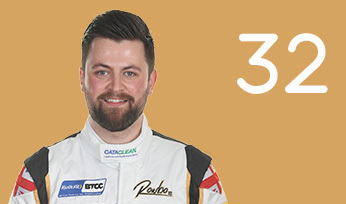 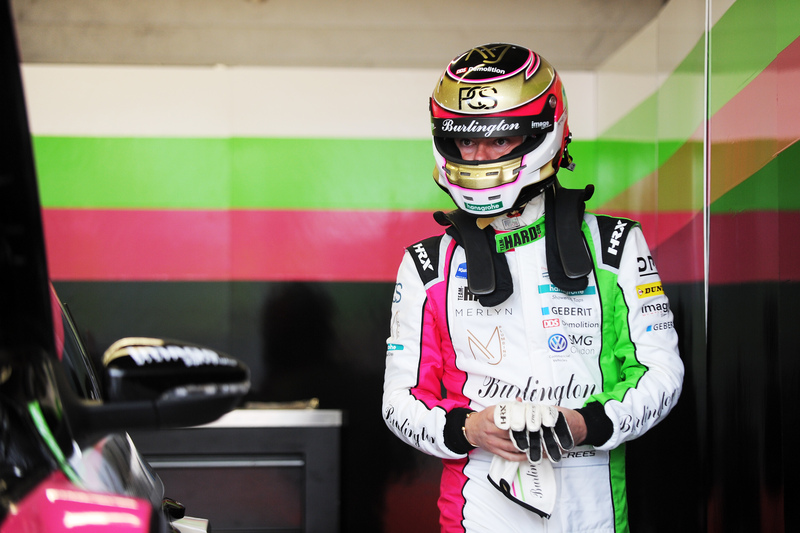 Having earned his stripes in Ginetta machinery, he followed in the footsteps of leading BTCC stars like Tom Ingram and Adam Morgan, with a record of eleven race victories and eight other podium finishes across the twenty-three AM class campaign.